An evolution in action game combat and multiplayer design! An evolution in action game combat and multiplayer design! Our aim is to a make game that is fairly priced, user friendly, in uniquely designed dynamic environments, and with easy to use controls. Our hope is that you enjoy this game with your friends and families for a very long time. 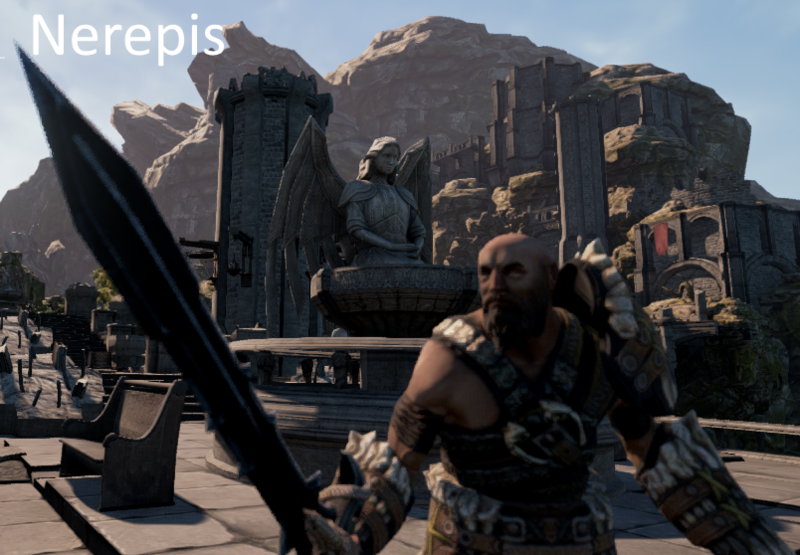 Nerepis is a third person multiplayer action game with easy to learn combat. Each match, whether solo or team-based is a grueling battle with a cast of unique characters and levels.